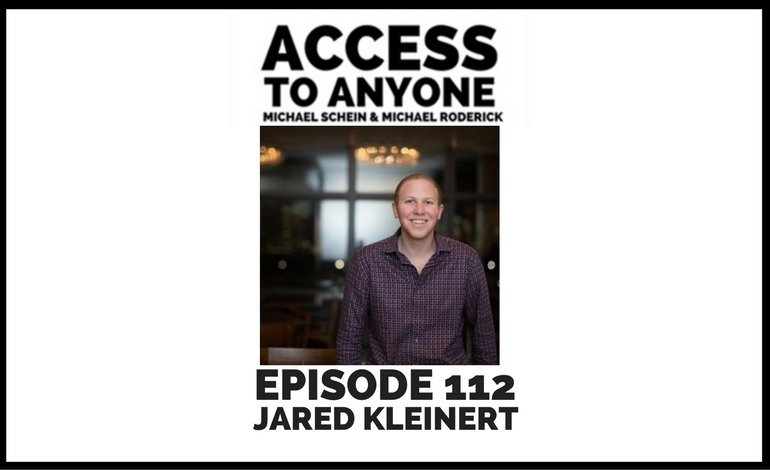 Today’s guest is award-winning author and TEDx speaker Jared Kleinert. Jared Kleinert runs Kleinert Ventures, the “go-to” entrepreneurial marketing consultancy for #1 NYT bestselling authors, founders of iconic brands, Olympians, internationally recognized keynote speakers, Fortune 500 C-suite execs, 7-figure business owners, VC-backed startup founders, record-setting crowdfunding campaigns, and others. Besides penning his bestselling books, Jared has also written for Forbes, TIME, and Thought Catalog. He has been featured in Fortune, HBR, Business Insider, FOX Business, Elite Daily, Owner’s Magazine, Inc, Mashable, and Fast Company.